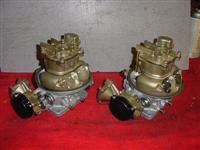 Here are some photos of our carbs that we've rebuilt. 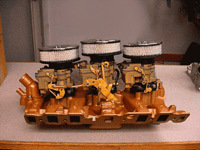 Click on photo to see larger image. 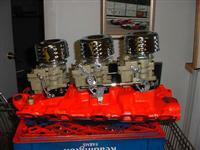 Be sure to visit our gallery again soon. 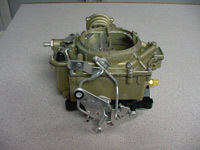 Go to our Carb Request Form to inquire about or order a carb. 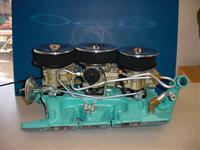 NOTE: This web site only shows a partial listing of all our carburetors. 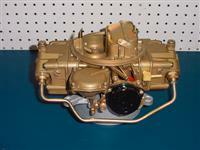 Please contact us if you do not find the carburetor you are looking for. 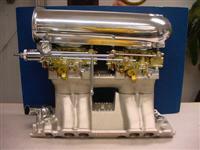 If we don't have it in stock, chances are we can get it for you. 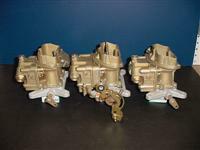 We also buy and swap old carburetors. Thank you.